On 1 March 2019, Raimund Wilhelmi handed over responsibility as managing director of Buchinger Wilhelmi Bodensee clinic to his son, Leonard Wilhelmi. Management of the renowned fasting clinic has now been passed on to the fourth generation of the family. 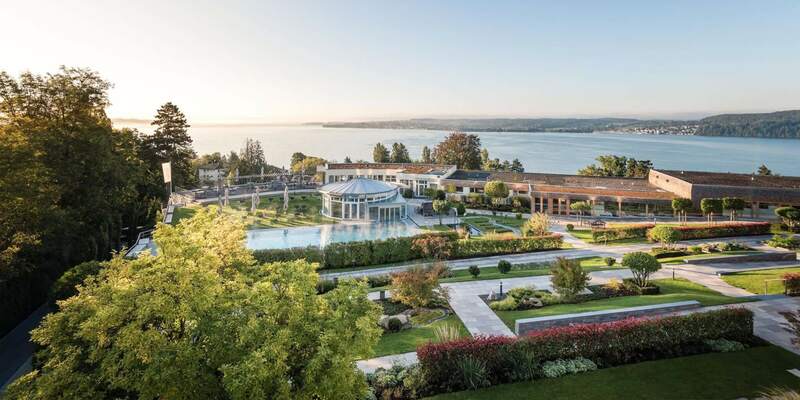 After 40 years in the company, including 34 years as managing director of the clinic on Lake Constance, the grandson of clinic founder Dr. Otto Buchinger has handed over its management to focus on other projects. 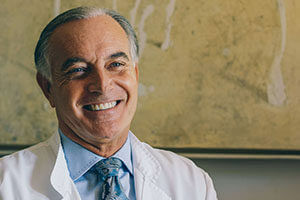 However, Raimund Wilhelmi does not intend to stop working in the clinic entirely: He will remain in the family business as President of the group and Chairman of the Advisory Board, and continue to offer strategic advice. 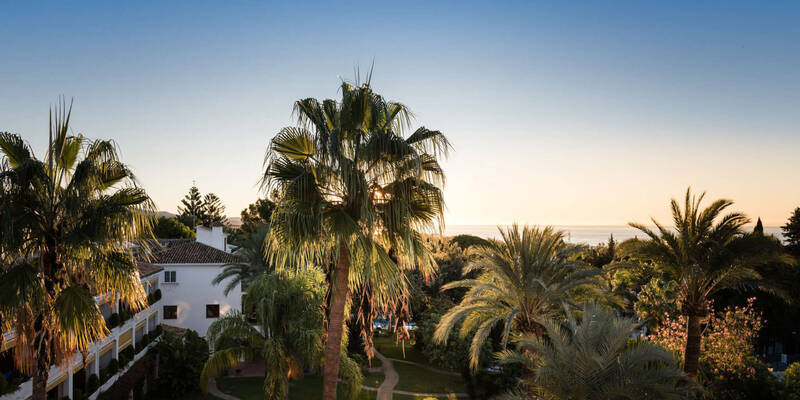 During his time as clinic director, Raimund Wilhelmi adapted the clinics on Lake Constance and in Marbella to the needs of the changing times, and established them as globally leading clinics for therapeutic fasting, integrative medicine and inspiration. Raimund Wilhelmi was born in Bad Pyrmont in 1949 to Maria Buchinger and Helmut Wilhelmi. After studying Law in Berlin and Hamburg and Psychology in New York, he began working in his parents’ clinic in 1979. 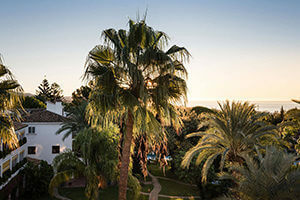 After his father’s death in 1985, he took over management of the clinic and became President of the Administrative Board of the clinic’s dependence in Marbella. He took his grandfather’s comment to heart, who said that the Buchinger method was ideal for now, but that he considered new developments to be possible and desirable in the future. He recognised early on how people’s needs change over the course of time, saw the opportunities offered by globalisation and medical progress. Together with his wife, Dr. Françoise Wilhelmi de Toledo from Geneva, and his team, he continued to enhance the clinic and the method. 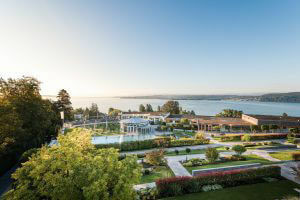 Under his aegis, both clinics grew with new rooms, new four and five-star residences were built for international clientele, digital detox and numerous other services and treatments from all over the world were introduced and adapted to the Buchinger method. 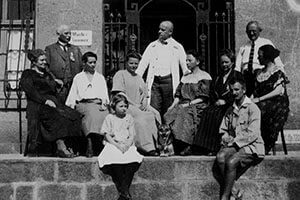 It is also thanks to Raimund Wilhelmi that the clinic recognised the significance of psychological aspects in the progression of a disease, and supplemented its therapeutic team with psychologists – something completely new at the time. 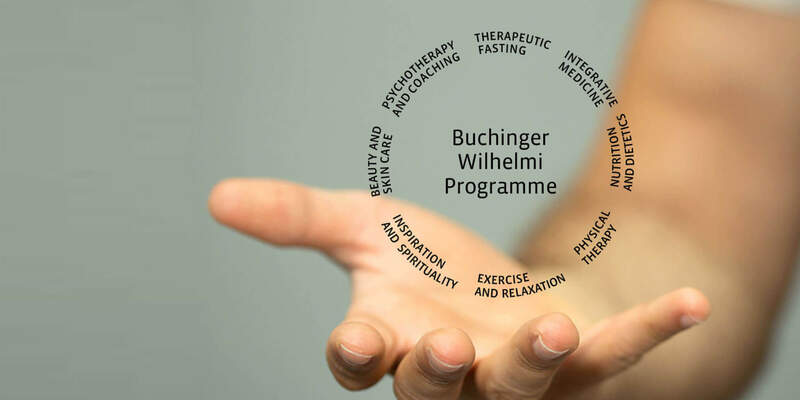 Psychotherapy, as well as a wide-ranging cultural programme in three languages, are now part of the programme at Buchinger Wilhelmi. Leonard Wilhelmi, the younger of Dr. Françoise Wilhelmi de Toledo’s and Raimund Wilhelmi’s two sons, was born in Scherzingen in the Swiss canton of Thurgau in 1987. After graduating from boarding school at Schule Schloss Salem, he did internships at Charité hospital in Berlin and with Prof. Dobosch at Essen-Mitte clinic. In 2015 he successfully completed his master’s degree in International Business Management at the University of St. Gallen (HSG) after a semester abroad at the University of Southern California in San Diego. 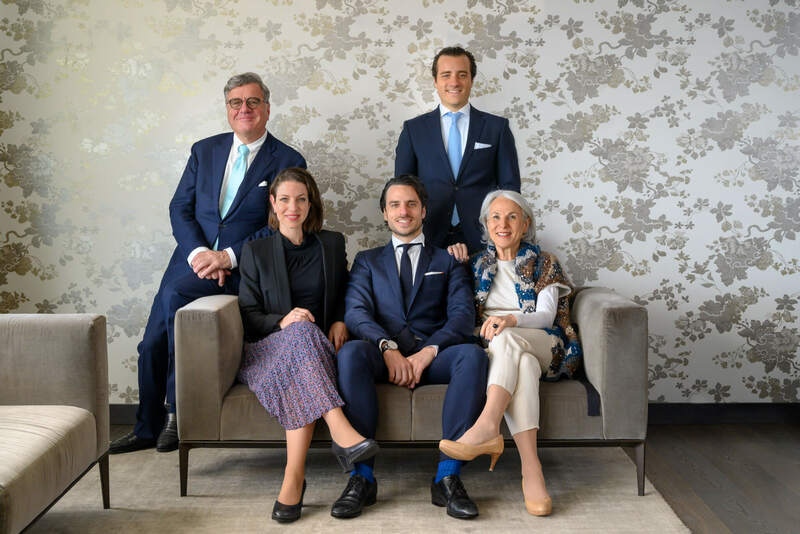 At the University of St. Gallen, Leonard Wilhelmi was founding president of the Family Business Club, which aims to promote an exchange between students at the University of St. Gallen and family businesses. In 2013, he and a fellow student were awarded funding by “Startfeld”, an innovation network, in the area of “Social Enterprise” for their start-up Gartengold. 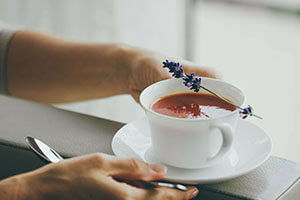 Gartengold works with disadvantaged people and people with a disability to produce apple juice from unmanaged trees in Eastern Switzerland, and is still going strong today. After various internships, including at an international management consultancy, he started working at a listed telecommunications company in 2015. He took part in internal junior development programmes and led a project abroad in Istanbul, among other things. In 2017, Leonard Wilhelmi joined his parent’s company as junior manager at Buchinger Wilhelmi Bodensee clinic. Read the article in Handelsblatt on the change of generation here (in German).